In today’s society, everyone needs a car to get around. However, many traditional lenders make it hard for self-employed individuals to obtain a car loan due to the masses of paperwork involved. What’s more, these self-employed individuals are often the ones who most depend on their vehicle for work purposes! To provide easy car loans to all, Car Finance 4 You offer low doc loans to Melbourne’s self-employed individuals who may not have the bank statements, tax returns and other financial documents required by many other lenders. These low-doc loans for self-employed Melbournians allow you to obtain the vehicle you require, when you require, without a lengthy application process. Is being self-employed holding you back from the car loan you need? Our loans for self-employed Melbournians open up a world of possibilities without the hassle of paperwork and documentation. We only need a few key pieces of information from you, so kickstart the process by applying online or calling us! Have you just obtained a new ABN to get your business underway? A new business often means new transport and travel requirements, with many new ABN holders therefore requiring a car loan. 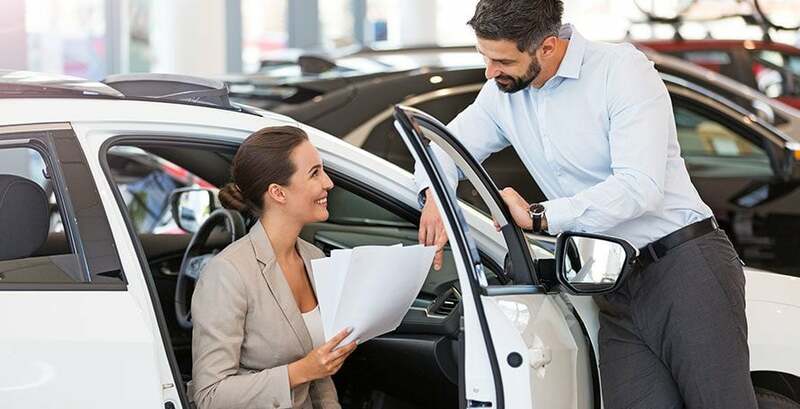 Car Finance 4 You specialise in car loans for new ABN holders, opening up a world of possibilities for Melbournians who are just establishing their business and requiring the appropriate vehicle to do so. Apply online or call us today on 1300 862 775 to discover which one of our low doc loans for Melbourne residents may be appropriate for you.